From the archives. First published on Spoonfed, 23rd April 2010. 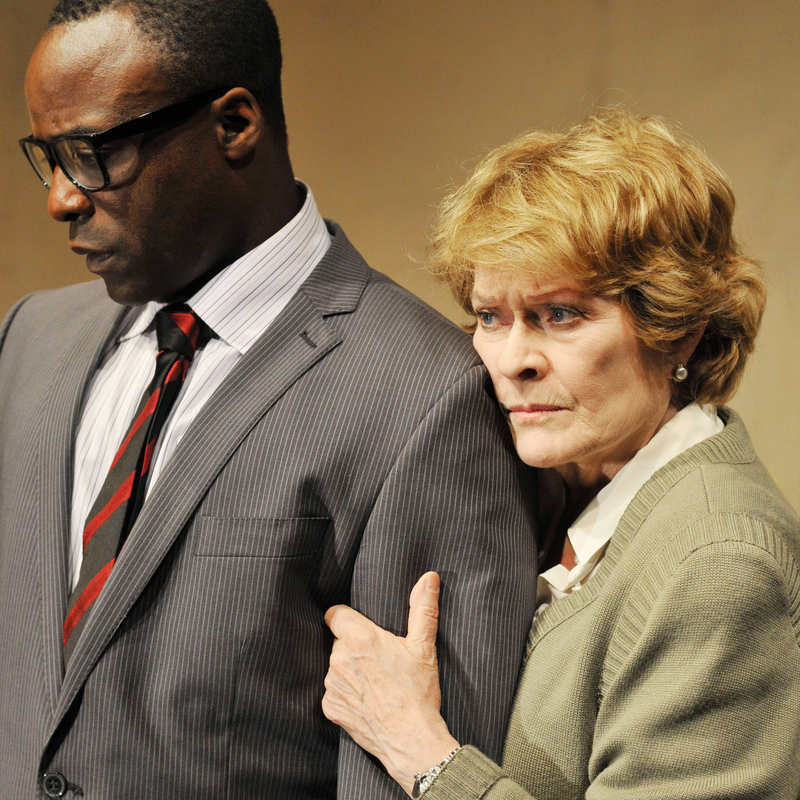 In light of Janet Suzman’s recent comments about theatre being a “white invention”, I’m re-publishing this interview from 4 years ago. It’s not the best interview, I use phrases like “There are more than a few curiosities about such a play,” but forgive me, I was just starting out. Within a month of the death of Eugene Terre’Blanche, the Afrikaner white supremacist founder of the AWB, Dream of the Dog by South African writer Craig Higginson, will begin its run at London’s Finborough Theatre. I popped into rehearsals at Jerwood Space to talk to theatre stalwart Janet Suzman, known for her work with the RSC and recent directorial roles in her native South Africa. She explained the historical and humanitarian relevance of Dream of the Dog. “I haven’t done a play at all similar to this. This is a new play, it’s very, very, very new,” she states, clearly enthralled by the prospect of performing something she’s been working on since its embryonic stages. Dream of the Dog explores conflicting memories of the same terrible event that took place on a farm fourteen years previously. Farm owners Patricia and Richard Wiley are now elderly and preparing to leave the land they’ve sold to developers when they are paid an unexpected visit by one of their former workers. What lies at the heart of this play is, as Janet puts it, “the sad thunder roll that underneath South Africa’s new found freedom shows the rainbow nation is still a myth”. This entry was posted in Fringe, interviews, Theatre and tagged controversy, Craig Higginson, Dream of the Dog, Eugene TerreBlanche, Finborough Theatre, interview, Janet Suzman, racism. Bookmark the permalink.